Imagine everything suddenly going dark, your mind, thoughts, feelings, and physical abilities seemingly slipping away from you. This is what it feels like when your brain suffers a traumatic injury. Of course, there is a more scientific definition as to what a traumatic brain injury is, as well as a multitude of things to expect in the recovery period after the brain has sustained an injury. Taking brain supplements from Neurohacks.co may help the recovery stage go by a bit faster. Here’s what to expect if you or someone you know has sustained a traumatic brain injury. A traumatic brain injury can occur when any sort of external force damages the head. The leading causes for brain injuries are falls, followed closely by car accidents and falling objects. Most often, emergency room visits are made by very young or very old patients who have been hit in the head by something. When the brain suffers trauma, a loss of consciousness, amnesia, a skull fracture, a post-traumatic seizure may occur as well. What does recovery look like for someone who has suffered a traumatic brain injury? Fracture – When the skull is broken or dented, exposing the brain or causing the bone of the skull to put pressure on the brain, known as a depressed skull fracture. Localized – An injury to one part of the brain that may involve bruising or bleeding on some part of the brain. DAI (Diffuse Axonal Injury) – When the axons and neurons, which allow our brains to communicate, are stretched, pulled, or torn, which minimizes our brains ability to function. Secondary injuries, which occur after the initial injury, are another cause of concern for traumatic brain injury patients. 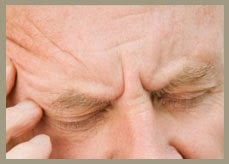 After the brain has suffered the initial trauma, swelling or bleeding can be expected. If the brain swells significantly, it can press on the base of the skull. Oxygen flow to the brain may be limited, and blood pressure may drop. The most you can do is be there and be supportive for a person who has sustained a traumatic brain injury. The journey to recovery is a long and winding road, and often has many ups and downs. Recovery may take 6 months or 6 years. Depending on the severity of the injury, a full recovery may not even be possible. 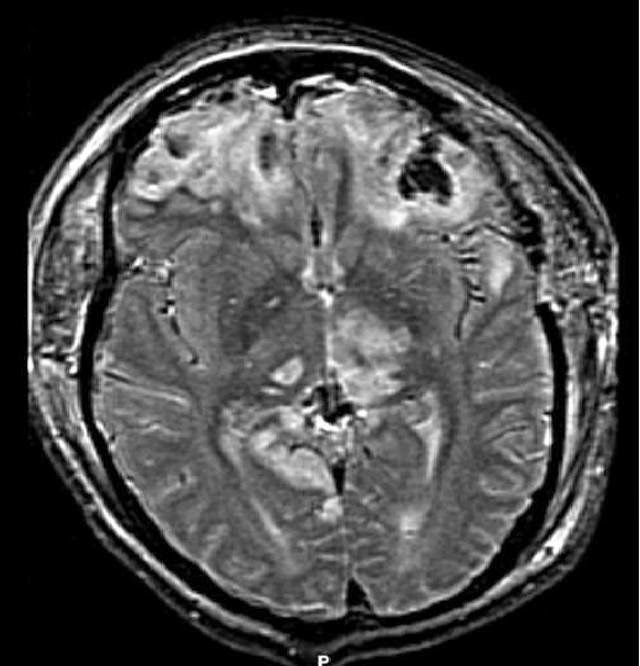 A person who suffers a traumatic brain injury may regain brain function, or may have limited to no brain function.